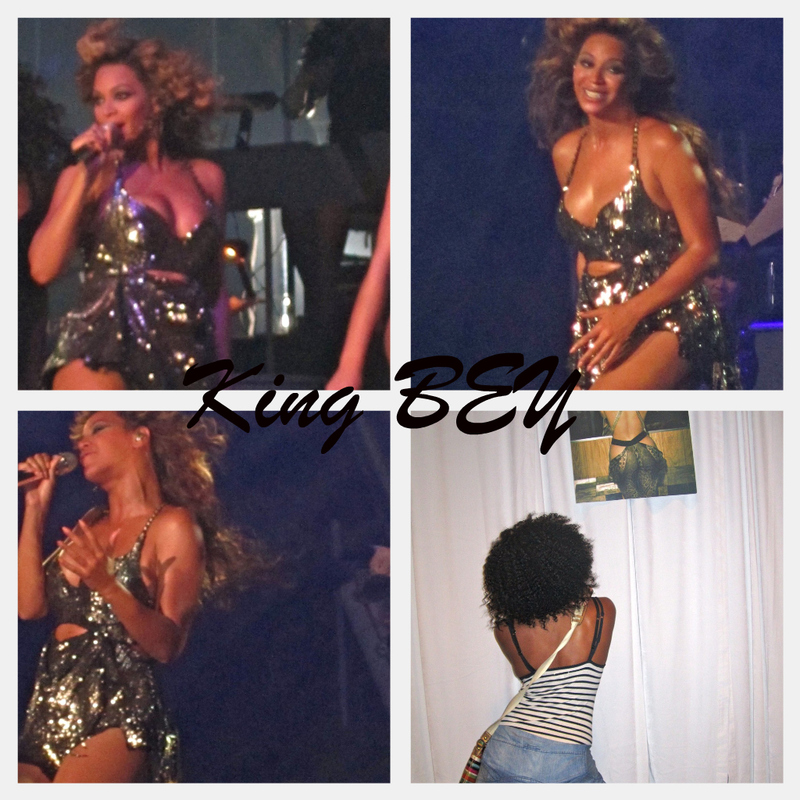 So, like you all know, yesterday I went to the Roseland Ballroom to see the one and only Beyonce perform LIVE! The concert was nothing short of amazing! While waiting for the queen herself to hit the stage the crowd was pleased to see surprise guests such as Ne-yo, The Dream, P. Diddy, Russel Simmons and JAY Z himself! Can you say AMAZING????? 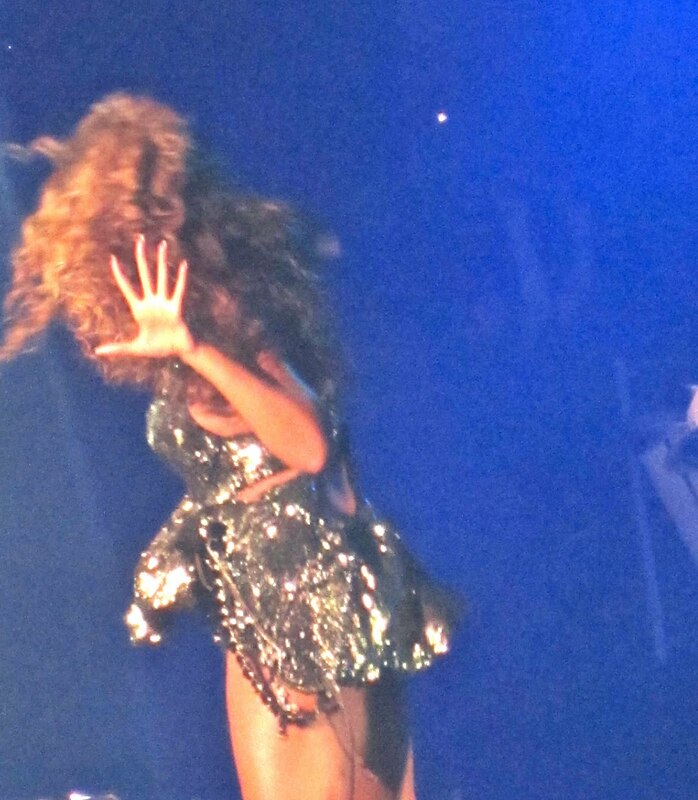 An experience of a lifetime that was topped off by the beautiful, flawless BEYONCE. She gave her everything while performing every single song and told a story with her music; giving the audience a glimpse of her Destiny’s Child days and early parts of her solo career. She topped off the night by performing the entire 4 album! The crowd sang along to every song and not a soul in the ballroom wasn’t singing. The night ended with her singing “I was here.” An amazing song documenting her desire to leave her presence behind in society. The concert was simply epic. What do you think of the album?? Are you going to a concert soon? Let me know!